To Garsdale station - on the Settle / Carlisle route. If travelling from London - train to Leeds and change at Leeds station. The Little White Bus will meet the train and transport you into Hawes. There is no taxi rank at this station. 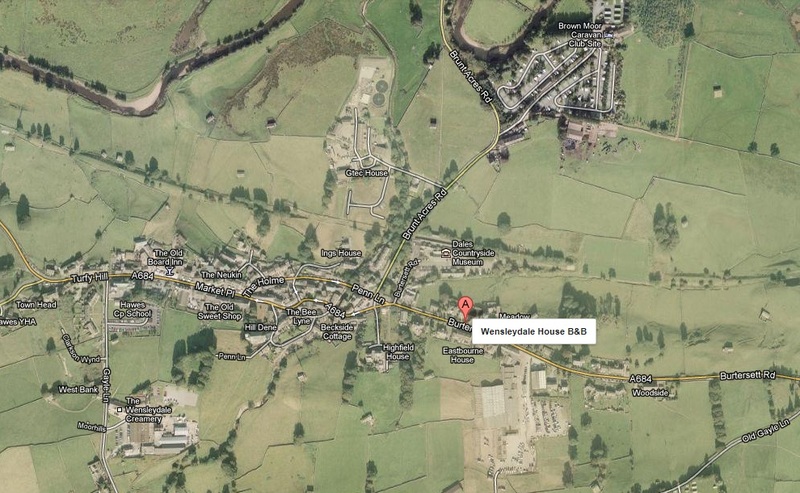 Please call us if you are travelling to stay with us via Garsdale Station so we can be sure your train will be met. 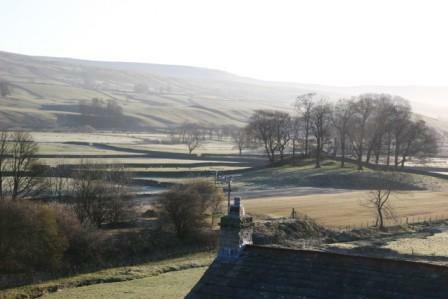 We look forward to welcoming you to Hawes and Wensleydale House.